For Reitman, The Best Characters Are 'Up In The Air' Director Jason Reitman likes to fill his movies with tricky characters, and then put them in situations that test their convictions. His latest project, Up in the Air, is no exception: George Clooney's character has made a career of firing people. 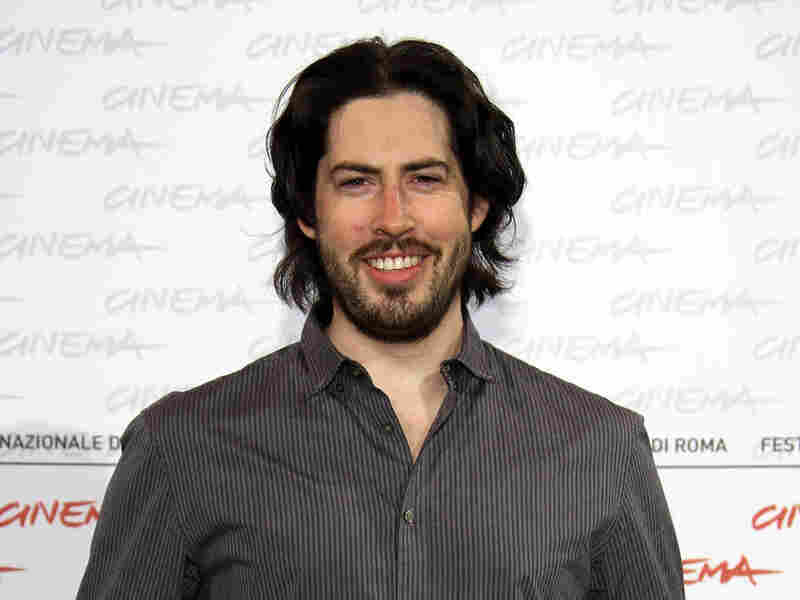 Before his feature film career began, Jason Reitman wrote and directed six short films. Jason Reitman seems to have a recipe for cinematic success. The young director already has an impressive resume, including the critically acclaimed Juno, which won an Academy Award for Best Screenplay, along with a nomination for Best Director. His latest feature film — which could also be called his first, since he started writing it six years ago — bears some similarities to his debut, Thank You for Smoking, which was adapted from the satirical novel by Christopher Buckley. Up in the Air is also an adaptation, based on the novel by Walter Kirn. Reitman tells Fresh Air host Terry Gross that he likes to humanize tricky main characters. That element of his style is featured in Up in the Air through George Clooney's character, Ryan Bingham, who has made a career out of firing people, traveling here and there, living his life on his own, and collecting frequent flyer miles with fervor. Perhaps Reitman has an old family recipe; his father, Ivan Reitman, has had a few hits of his own, including Meatballs, Stripes, and Ghostbusters.